For quality legal representation in your injury lawsuit, turn to the dedicated Sacramento personal injury lawyers at Miller Injury Attorneys. At Miller Injury Attorneys, the clients always come first. Their dedicated personal injury lawyers in Sacramento commit their time and energy into making sure injury victims receive the justice they deserve. They back their practice with over 25 years of knowledge and experience. By focusing solely on personal injury cases, they gain unique insight into the ways the law works and use this. They are not afraid to take a case to trial, where the attorney will tirelessly advocate on behalf of the client. This can be an overwhelming time. 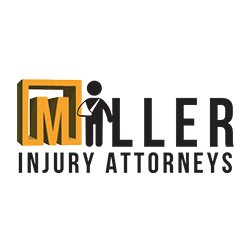 At Miller Injury Attorneys, you will always have someone fighting on your behalf. Call today to schedule a free consultation you don't pay unless the win! 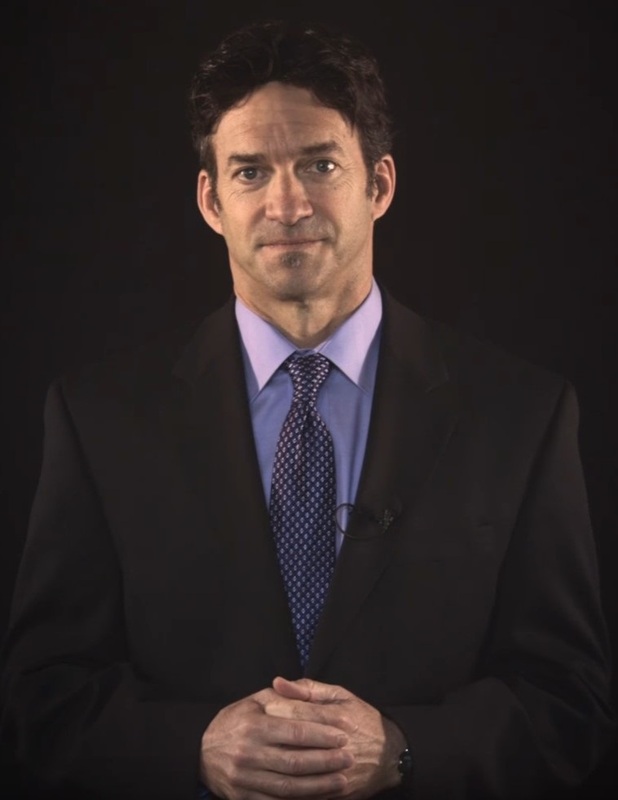 John Miller, Jr. is passionate about protecting the rights of injury victims. As a dedicated Sacramento personal injury lawyer, he is dedicates his career to advocating for the voiceless. Attorney Miller went to the University of California, Los Angeles for his bachelor's degree and attended Loyola Law School for his Juris Doctor. He began working as an insurance defense lawyer, but soon realized he wanted to help the victims he was going against. This experience gives him unique insight into how the opposition works and allows him to better prepare his clients' cases. Because of his relentless work ethic and skill, he has won many large sum verdicts and settlements.